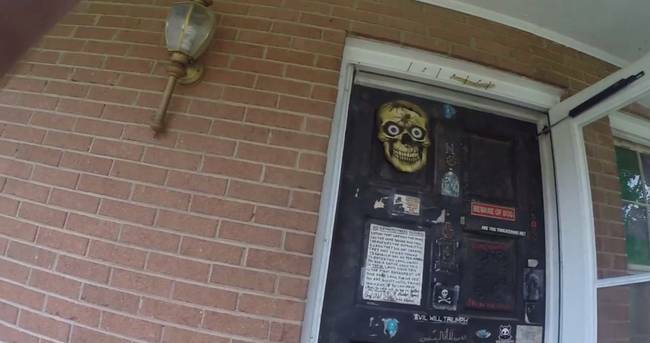 Take A Look Inside The Home Of A Satanist & Murderer. This Is What Nightmares Are Made Of | Deveoh! Here's the front door. Something tells me that skull isn't just there for Halloween. 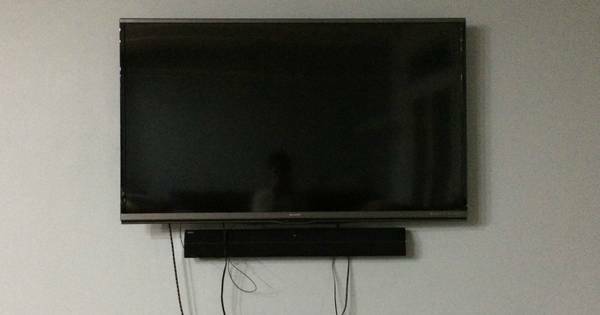 This Is A Project That Everyone Needs To Do With Their TV At Home. It's Brilliant!